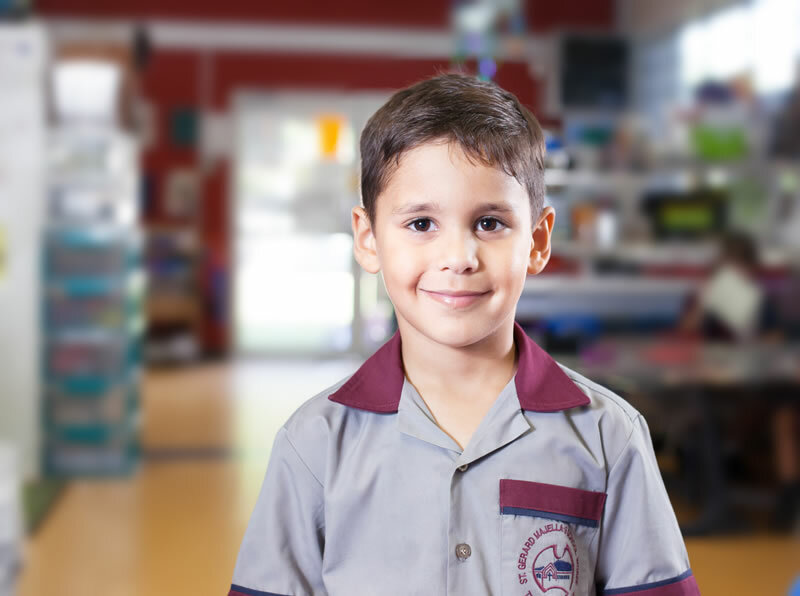 “Our family has been a part of the St Gerard Majella School community for 10 years now – how time flies! Our three children have attended St Gerard Majella School and have loved every minute of it! St Gerard Majella is a small, warm and welcoming community. 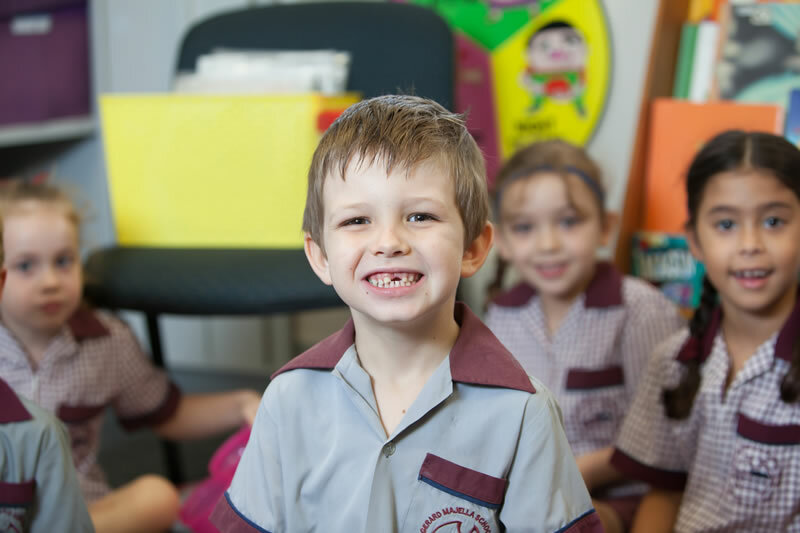 The teachers and staff are professional, supportive and nurturing; the students are fun and friendly.